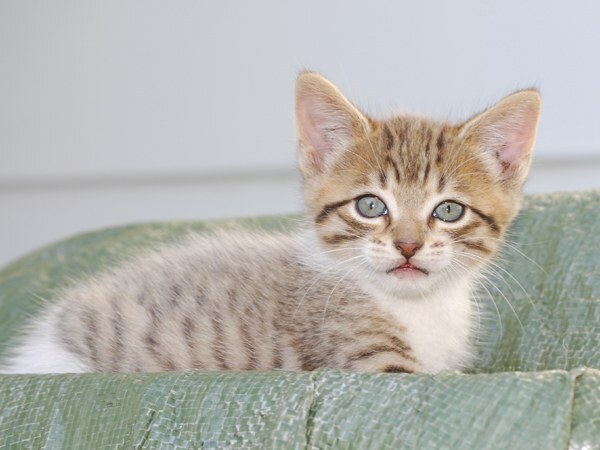 Conscientious breeders give kittens to new owners at the age of three months. At this time, the baby ceases to feed the mother cat, and moved to solid food. Your task is to feed the kitten balanced diet according to the selected power scheme. Giving you a kitten, the breeder is obliged to tell you what feeds the baby. You have to stick to the usual diet of a kitten, so he doesn't have any problems with digestion. 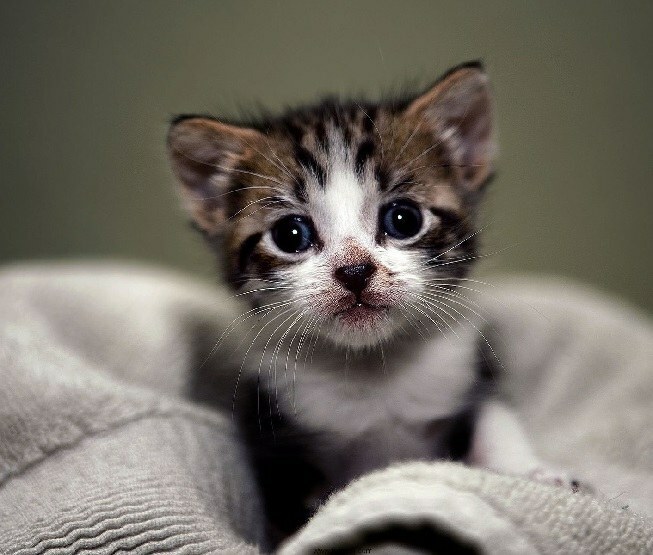 At this age it is impossible to sharply change the pattern of feeding due to the fact that the kitten will be made the first vaccination, and the immune system will be weakened. 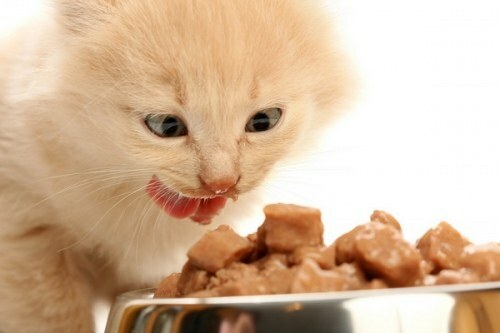 Kittens can be fed by choosing from two options: natural food or dry food. If the kitten is fed a natural diet, you need to give him a balanced menu. In diet can include meat: lean beef, veal, rabbit, chicken, Turkey. All meat should be fresh, thoroughly washed. It can be boiled, and can be placed in the freezer for 48 hours, and before feeding scalded with boiling water. Meat for the kitten finely sliced and served at room temperature. It must be mixed with vegetables and cereals. Vegetables can be given boiled carrots, zucchini, pumpkin. From cereals kittens should be fed prodela (buckwheat), oatmeal or rice. Grits need to be boiled, mixed with finely chopped vegetables and meat. But the fish spoiling kittens is not worth more than 2 times in a month. It is possible to give only low-fat sea and only boiled. Milk consumption at age 3 months needs to stop. 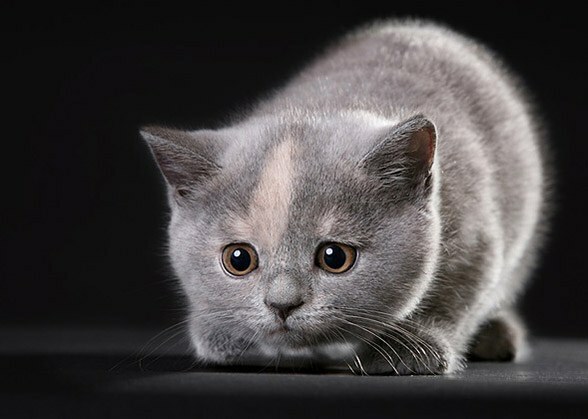 Cats cease to produce the enzyme for digesting lactose, and can cause indigestion. In the diet only to leave dairy products: cheese, kefir, yogurt. 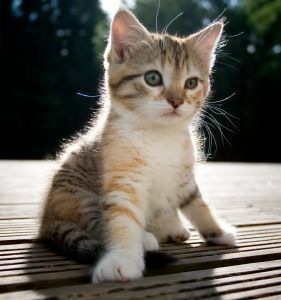 If kitty eats natural food, it is necessary to give vitamin and mineral supplements. What, tell your veterinarian based on the health of the kitten. 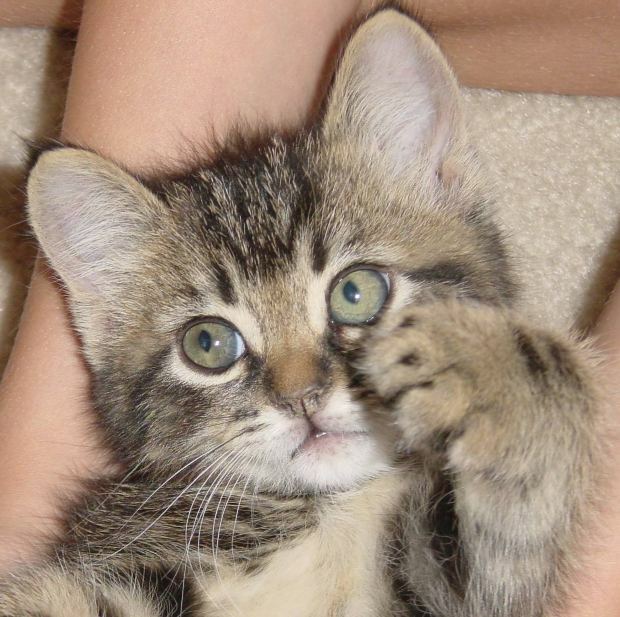 The second option of feeding the kitten is considered to be dry kibble. This can be given to cats starting at two months of age. The first time food soaked in water turning on him gradually. The number is calculated based on the age and weight of the kitten. This data is specified on the packaging of food. Choose only products from well known manufacturers and buy in pet stores. When feeding dry food do not need supplements with vitamins, as they are already contained in the granules. Do not give dry food and natural food at the same time. You can only occasionally indulge pet boiled meat or wet food in the package. This lure should be considered a treat.